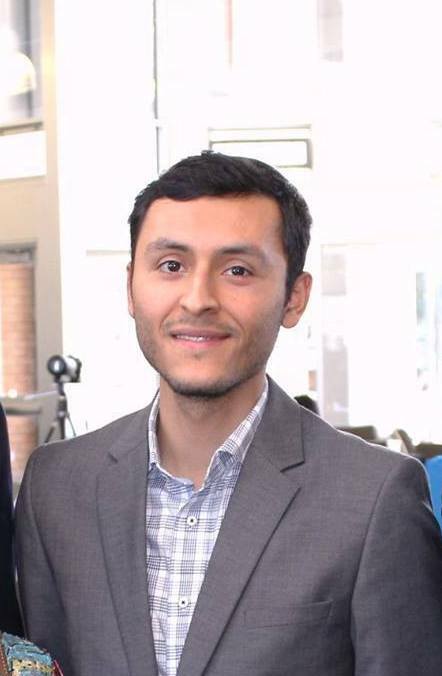 Nelson Navarro holds a Master of Arts in Conference Interpretation from the Monterey Institute of International Studies. His professional experience includes working as an interpreter for the United Nations in New York City, the Extractive Industries Transparency Initiative’s (EITI) board meetings in Mexico City, as a medical interpreter at Stanford Healthcare in California and at the Mount Sinai Health System in New York City, as a translator for Janus Worldwide in Moscow, and translating René Laloux’s Ces dessins qui bougent: 1892-1992, cent ans de cinéma d’animation from French into English for Middlebury College, his alma mater. Having been raised bilingual, his native languages are English and Spanish. He has near-native Russian and French as a result of studying the languages for years and living and studying in both Russia and France for over a year. His areas of interest include intercultural communication, science and technology, and arts and culture.